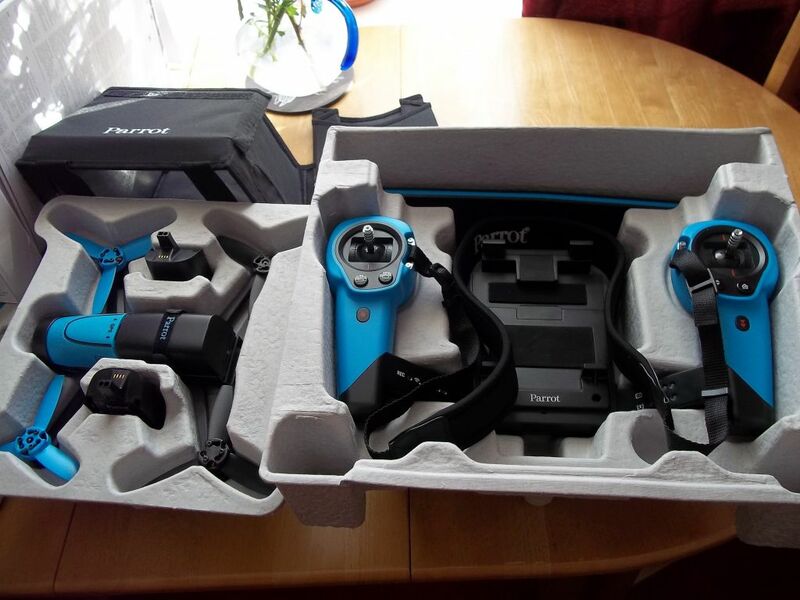 Parrot Bebop1 drone (in blue) three months old was �349 sell for �250 ONO. Bebop1 with matching skycontroller including three batteries, charger, fully boxed. get in touch please my mbox is full and so is yours. Last edited by Paintboffin; 27th Dec 2016 12:56pm.